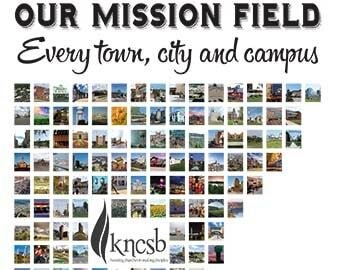 Editor’s note: Arturo Nuñez is one of the featured missionaries for the 2018-2019 KNCSB Associational and State Missions Offering. The offering goal is $210,000. Fifty percent of receipts will go to the association where the money was given. It’s an unusual way to measure the impact of the gospel in Kansas City, Kan. But Arturo Nuñez gets excited when he talks about it: WEDDINGS. The church planter admits most pastors measure growth in their churches by baptisms. He used the same statistic four years ago before he moved to the Kansas City metro area. A constant tolling of wedding bells changed his perspective, though. It wasn’t that way when Nuñez began planting the church, Centro Familiar Cristiano, in the Hispanic community in the Kansas City area. He found that many couples lived together without being married. It was the norm for this metro area that has a ratio of one Southern Baptist church for every 7,587 people. The church planter began the wedding movement by simply loving people where they were. Soon they began coming to Bible study and discipleship on a regular basis. They asked questions and studied on their own. The couples grew in their faith together and … wedding bells. This church plant meets at First Baptist Church of Shawnee, Kan. It also celebrates baptisms as a marker of growth. Three adults recently surrendered their lives to God and gave public testimony of their faith through baptism. 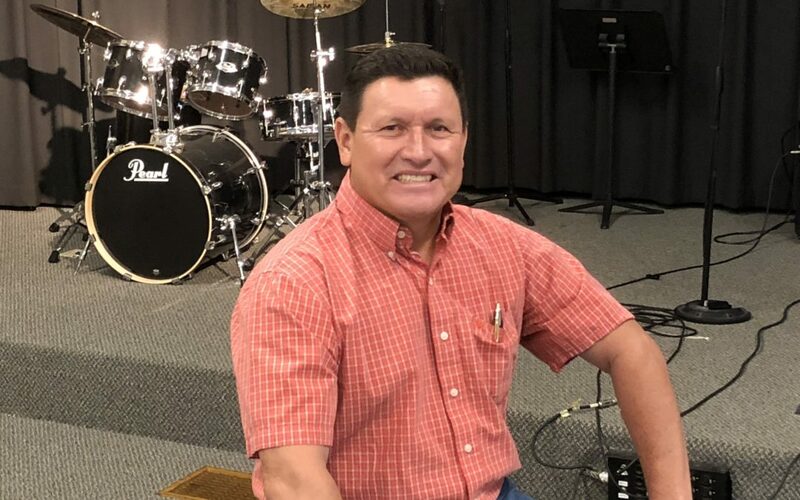 Your gifts to the KNCSB Associational and State Missions Offering help new church plants like Centro Familiar Cristiano make a long-term investment in their community. Centro Familiar Cristiano as it establishes itself and grows in Shawnee, Kan., and the surrounding metro area. Nuñez as he disciples the new believers to not only grow in their faith but to also share it. The church planter envisions planting Hispanic churches across the Kansas City metro area — these weddings are a step in that direction.